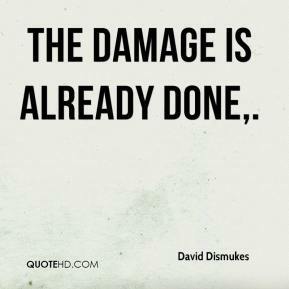 We know we have to go back and fix that. 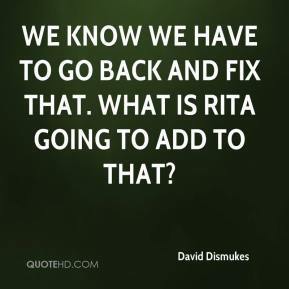 What is Rita going to add to that? 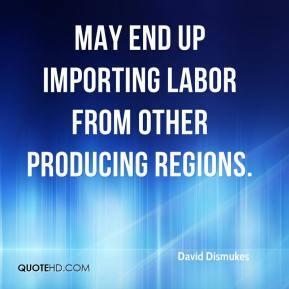 may end up importing labor from other producing regions. This is going to be more than a serious dip in the economy. 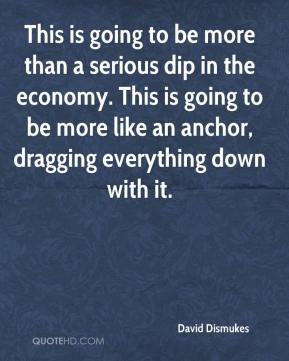 This is going to be more like an anchor, dragging everything down with it. 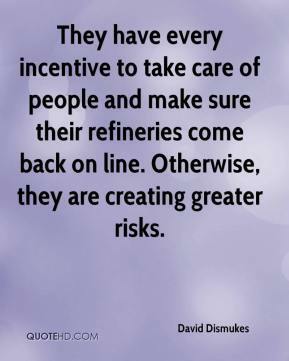 They have every incentive to take care of people and make sure their refineries come back on line. Otherwise, they are creating greater risks. 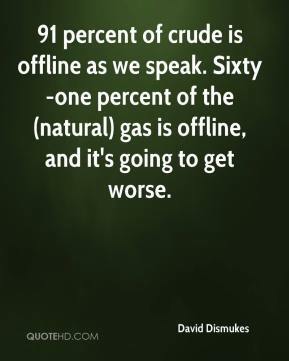 91 percent of crude is offline as we speak. Sixty-one percent of the (natural) gas is offline, and it's going to get worse. This is such a tight market for all petrochemical and refined products that they needed to do this. 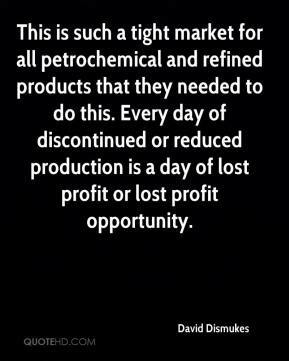 Every day of discontinued or reduced production is a day of lost profit or lost profit opportunity. 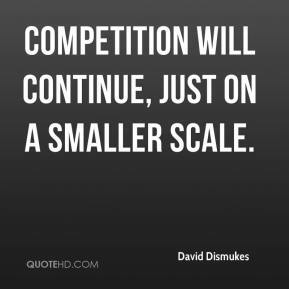 Competition will continue, just on a smaller scale.